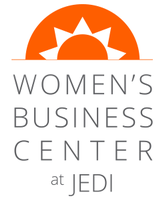 JEDI increases the economic well-being of people and communities through business development and local wealth creation. 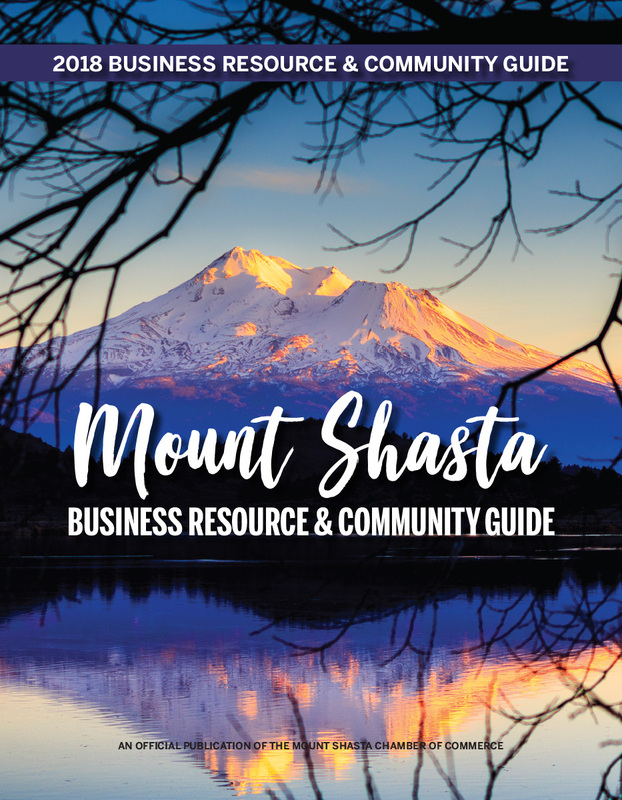 To do that, we offer training, coaching, financial services, loan services and moral support to entrepreneurs in the mountains of far Northern California (specifically Siskiyou, Shasta, Trinity and Humboldt Counties). 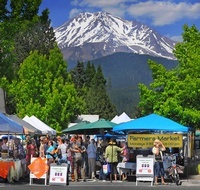 In the nearly two decades since we started helping rural entrepreneurs, we’ve developed a clear understanding of the rural environment and its economic challenges. And the needs of micro-business.